After 4 decades (42 years to be exact) of drought for the crown, the Philippines takes home the most coveted crown in the universe. 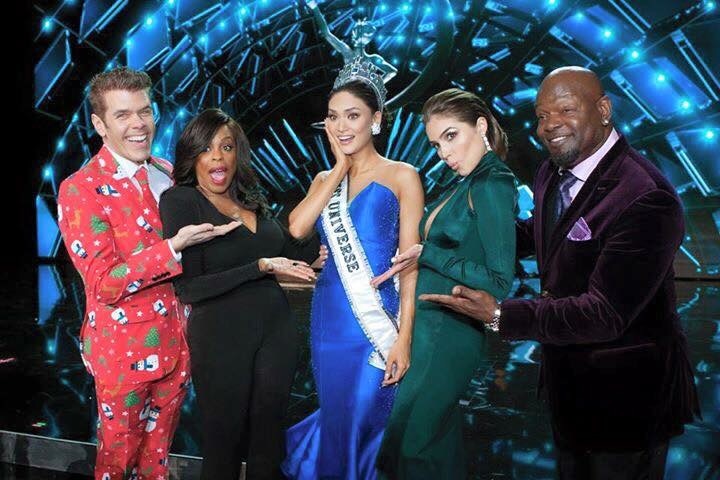 Miss Philippines Pia Alonzo Wurtzbach is crowned Miss Universe 2015 after a nonconventional coronation night held at Planet Hollywood in Las Vegas. This is the Philippines’ third Miss Universe title following the footsteps of Gloria Diaz who won in 1969 and Margie Moran who brought home the crown in 1973. Pia who is also a PLDT HOME DSL ambassador was congratulated by her sponsors and brands. 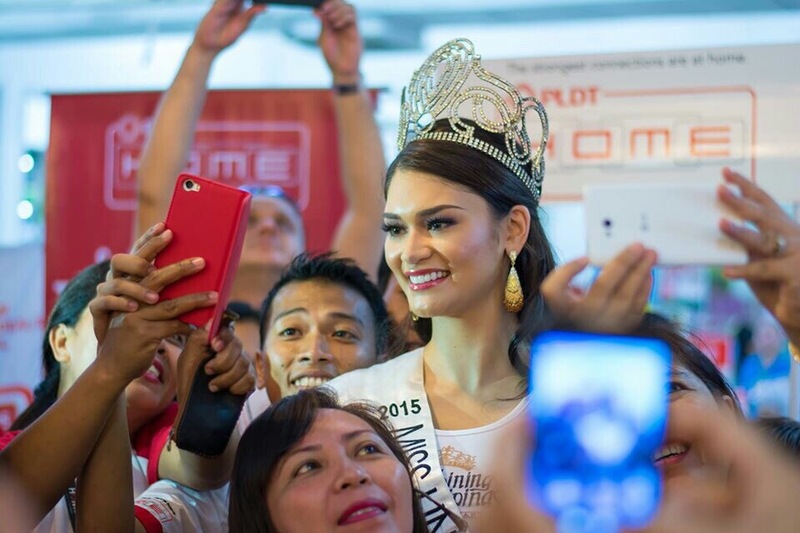 In an interview with the press, PLDT VP and HOME Marketing Director Gary Dujali shared their excitement and pride for Pia as she embarks on her new journey as Ms. Universe 2015. “Pia has been with us throughout the year as we agressively went around the country bringing the family-sized broadband connection of HOME DSL to more Filipino homes nationwide” he added. PLDT HOME DSL is the country’s number one broadband with over one million subcribers. For more information, log on to http://www.pldthome.com.